Quirky & wry. Friendly & laid-back. 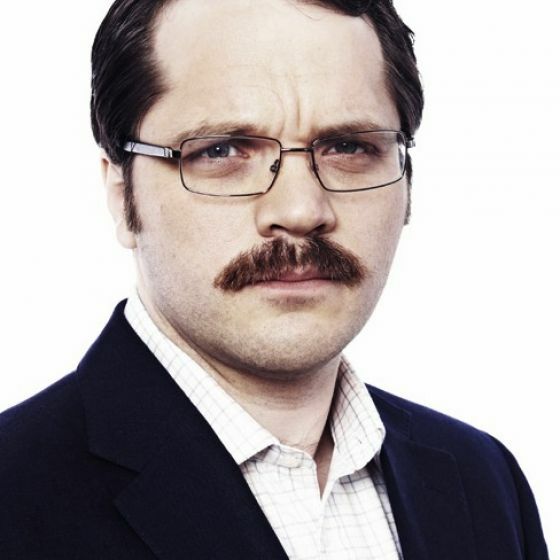 Best known as Garth from Garth Marenghi. Garth Marenghi character voices found in Character sample. Back (TV, 2017) Laurie. Channel 4. 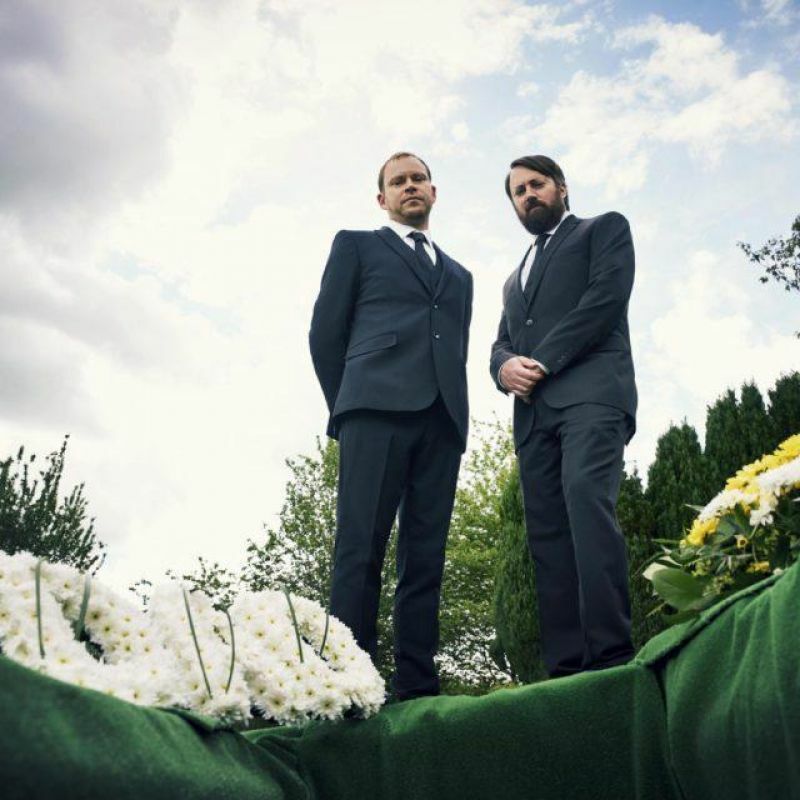 Toast of London (TV, 2014) Max Gland. Ch4. Life's Too Short (TV, 2011) Ian. BBC2. Free Agents (TV, 2008) Dan, regular. C4. Man to Man With Dean Learner (TV, 2006) Amir Chanan, Glynn Nimron, Steve Pising and more. C4. Casanova (TV, 2005) Landlord. BBC. Festival (TV, 2005) Roger, Lighting Man. Garth Marenghi's Dark Place (TV, 2004) Garth Marenghi / Dr. Rick Dagless. C4. Office (TV, 2002) Simon. (Office Geek) BBC.